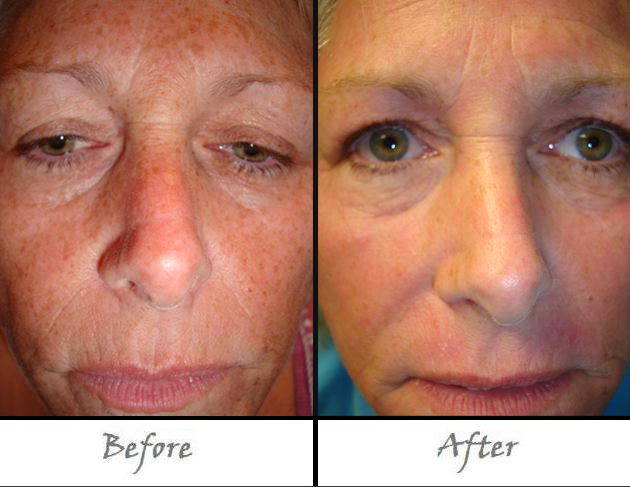 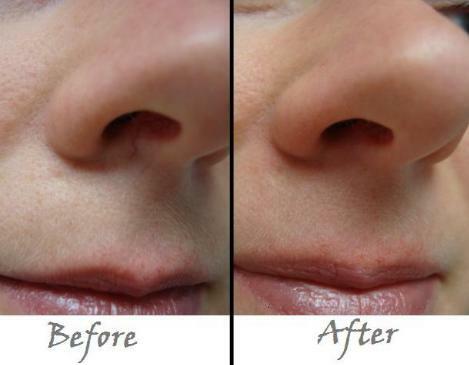 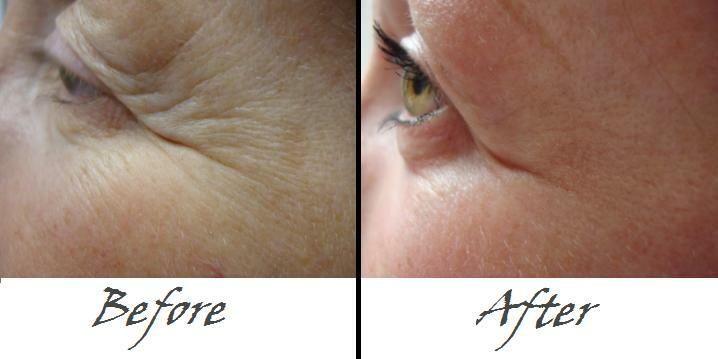 Fractional Laser Skin Resurfacing will Smooth Wrinkles, Diminish Scars, Lighten Brown Spots, and Tighten Skin. 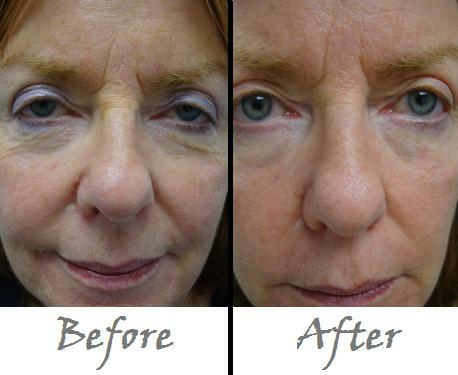 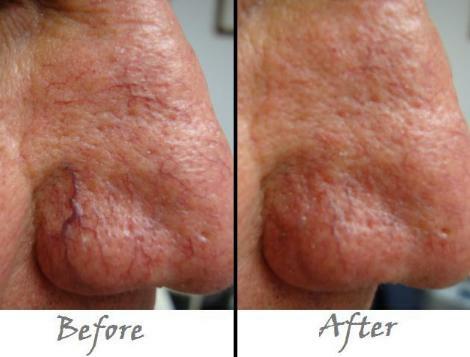 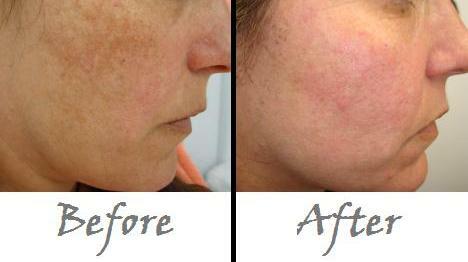 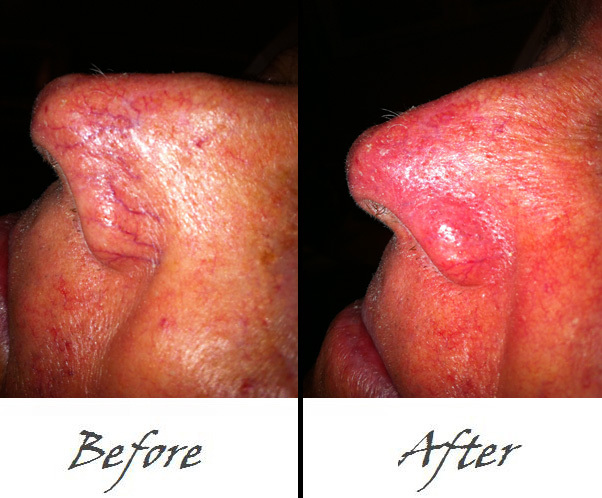 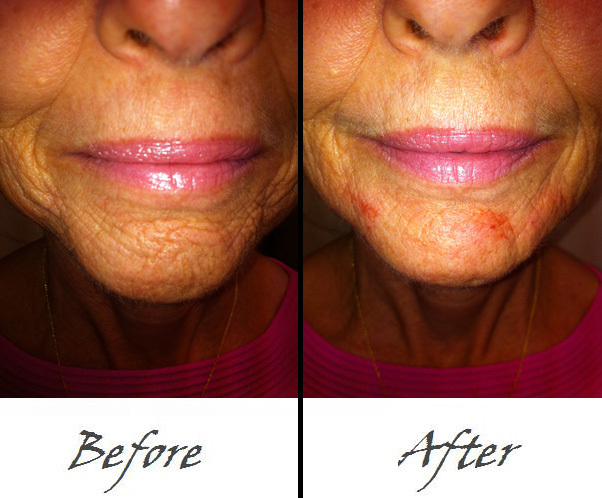 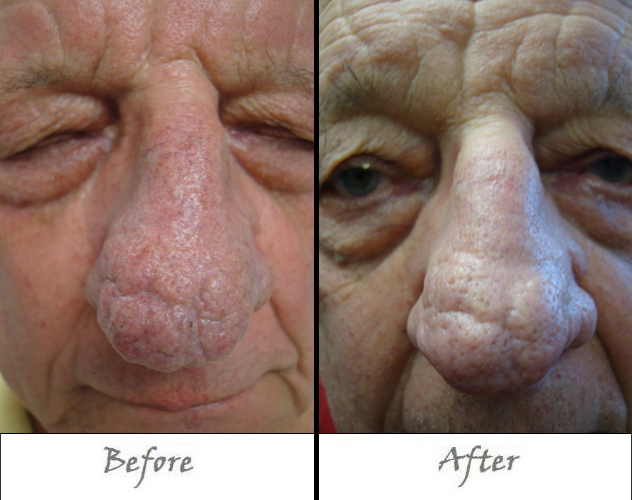 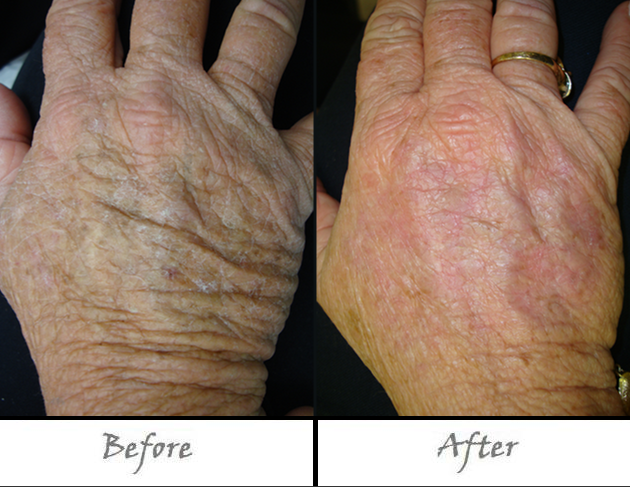 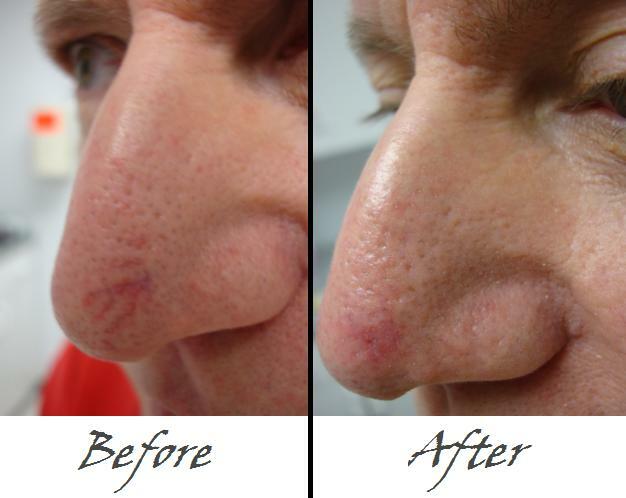 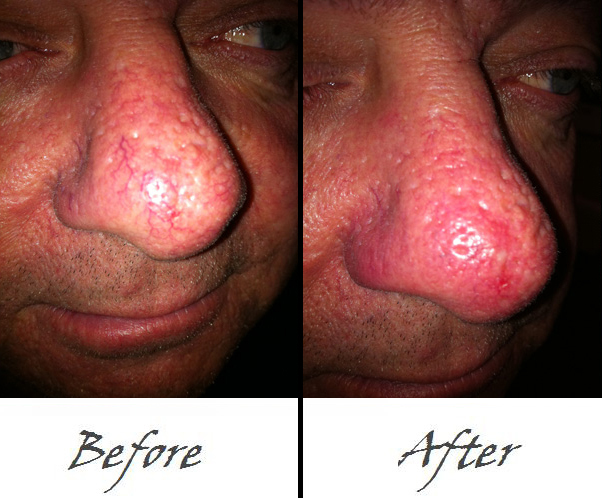 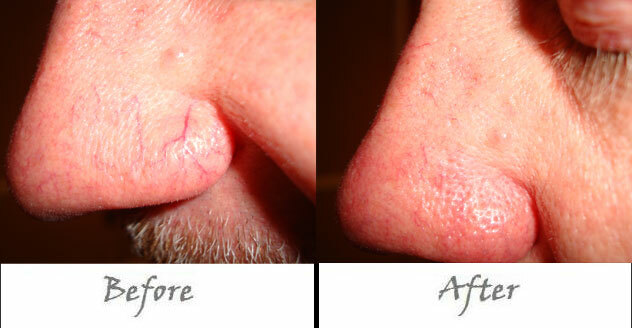 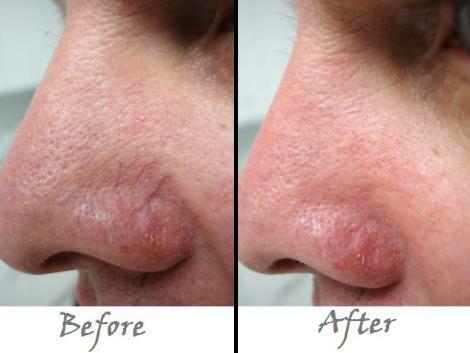 These are photos of actual patients treated by Dr. Daniel Shrager. 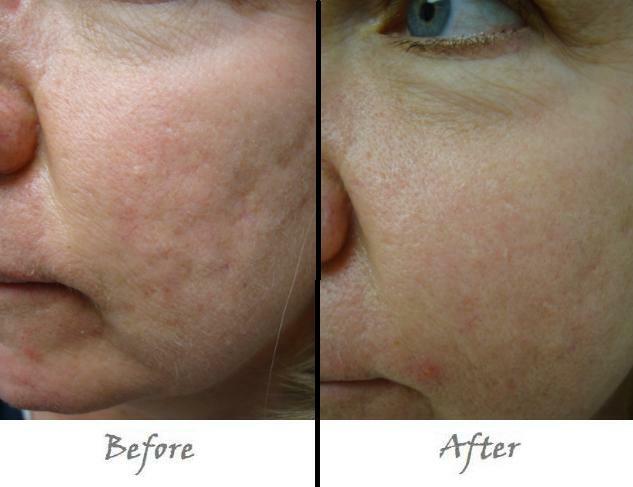 Dr. Daniel Shrager, a Board Certified Dermatologist and American Academy of Dermatology Fellow.